Since its founding in 2010, CropRite’s mission has been to provide Central Iowa growers with the top-quality crop and chemical products they need. We combine high levels of knowledge, experience, value, and integrity to make CropRite unlike any ag supplier you’ve worked with before. It’s not just talk—it’s who we are. CropRite is committed to helping you get the very most from your soil. Less labor. More yields. We offer modern, sustainable weed-control solutions from the industry’s leading providers. Prevent, repel, and destroy insects and natural threats. 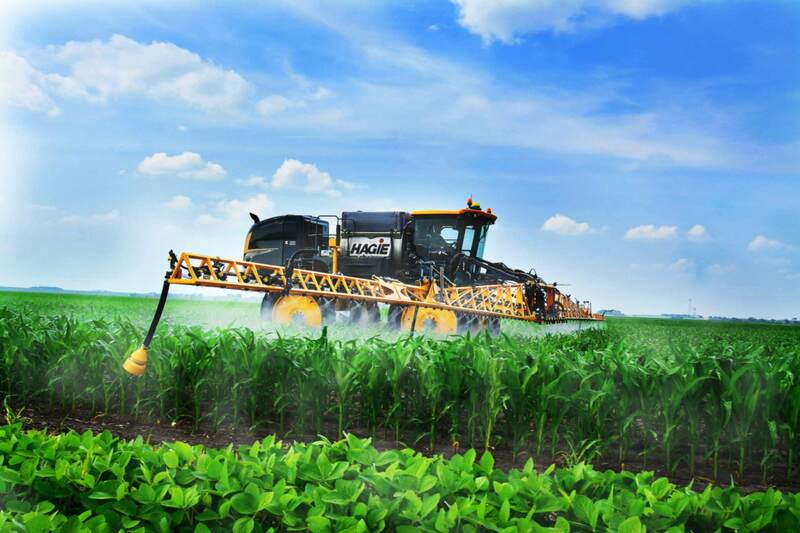 Protect your harvest with one of our proven and safe pesticides. Choose from a wide array of innovative fungicides specially designed to keep your plants productive and disease free. 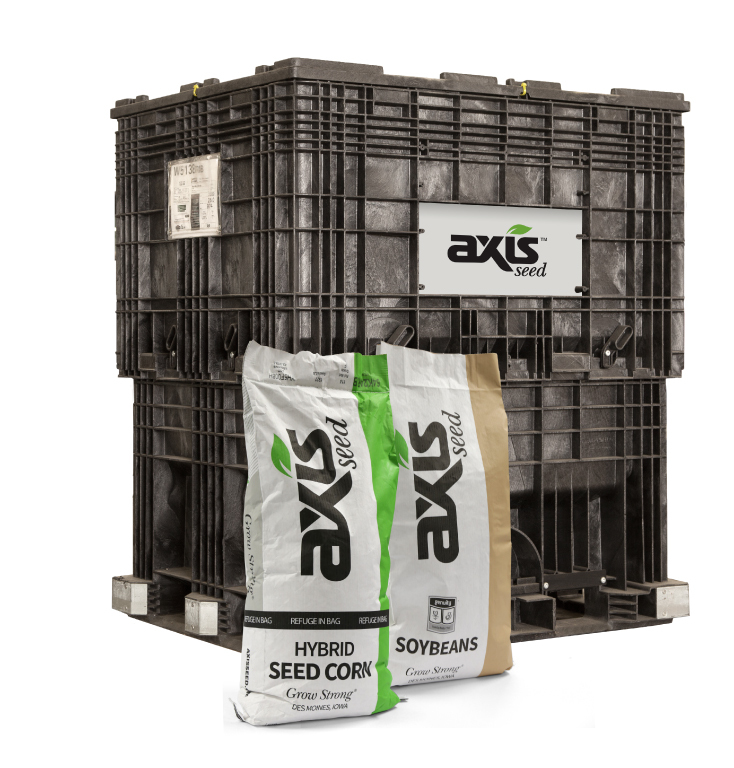 Axis Seed proudly delivers the latest corn and soybean genetics, traits, and technology from the world’s top-rated labs and production companies. We regularly test genetic and trait purity, and conduct grow-outs, so you can be sure that our seed will perform optimally in your soil.